Plows can be classified by material and shape. Basic material options are steel or polyethylene (frequently shortened to poly), and each has advantages and drawbacks. Poly plows are smoother and more resistant to dents, meaning snow slides off the blade easier and they resist rust and corrosion, making them a long-lasting investment. Steel plows, on the other hand, have a more classic look, but they also pick up more dings, which reduces their usefulness in the long run. For this reason, they are usually the cheaper option. There are also stainless steel plows that have increased resistance to rust and dents, but they’ll cost you more. When it comes to plow shape, manufacturers have three basic options: straight, V and box. Straight Plows: A straight blade is just what it sounds like. This option is great for small-scale applications that don’t involve a ton of snow. Just make sure you pay attention to the horizontal angle of the plow, which controls the direction the snow goes when you push it. 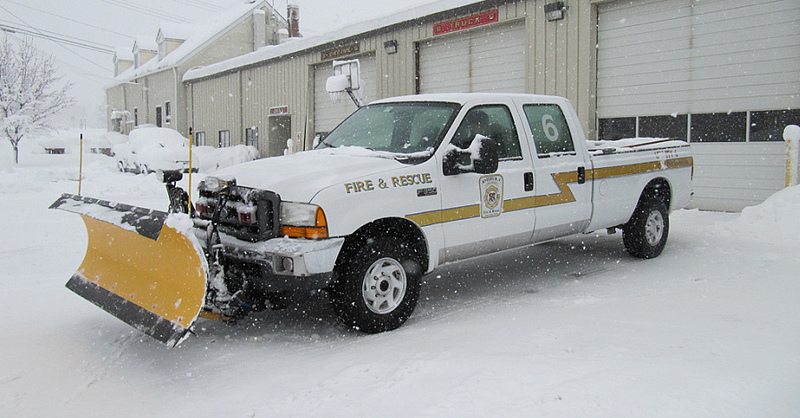 V-Plows: V-plows are great for making initial breaks in dense or high snow. 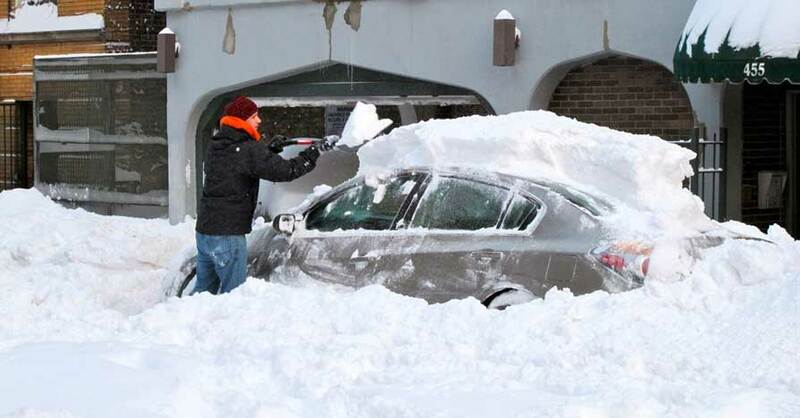 They can clear the way initially or make a path by pushing the snow to either side. Alternatively, an inverted V works as a scoop to move snow to a desired location, leaving minimal trails on either side. Box Plows: A box plow is mostly used for industrial and commercial applications that involve complete snow removal. Also called “pushers,” these plows often attach to tractors for maximum plowing and stacking capability. No matter which plow you choose, you’ll need to install a mount and any associated control or adjustment hardware, some of which are more permanent than others. On a related note, you’ll want to consider how important features like “quick release” are when making your purchase. 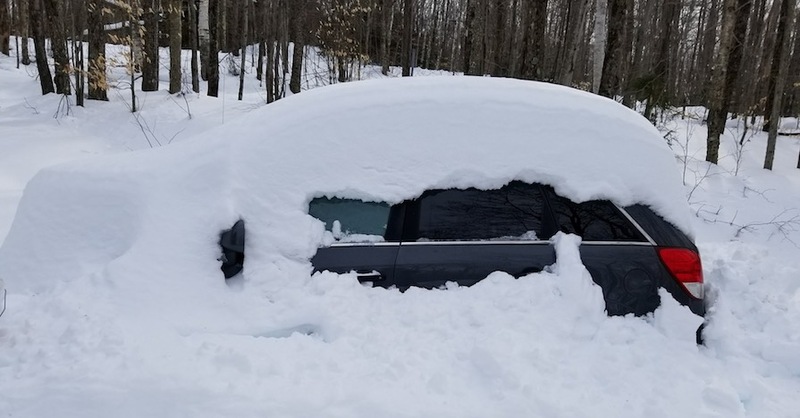 If you don’t have a garage, you probably don’t want to spend an hour outside in the cold every time you attach or detach the plow. On the operational side, control options range from manual adjustments to high-tech, sensor-drenched gear that you can control from the comfort of your warm cab via joystick or touchpad. The more complex the system, the easier the user interface will be, but the price tag will be higher, as well. Manual plows are relatively straightforward to install, but for electrical and hydraulic systems, it’s best to consult a professional. 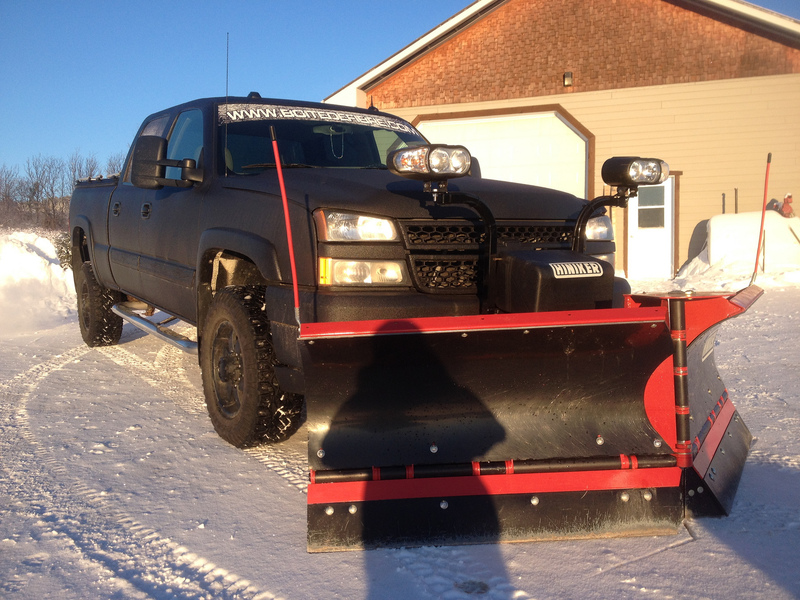 Adding a plow to your truck can make winter a lot easier for you and those around you. It’s definitely a major investment, though. Do thorough research, starting at your local service center, and figure out exactly what you need. 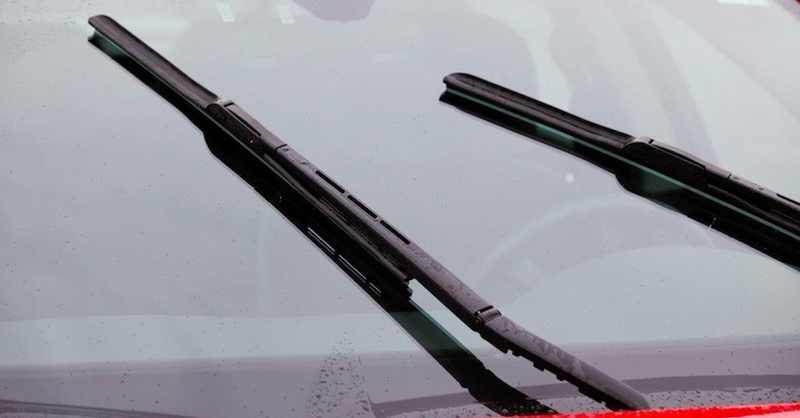 Maintenance and part replacement can be expected under harsh operating conditions, and it never hurts to be on good terms with the folks who can help you out in a pinch. 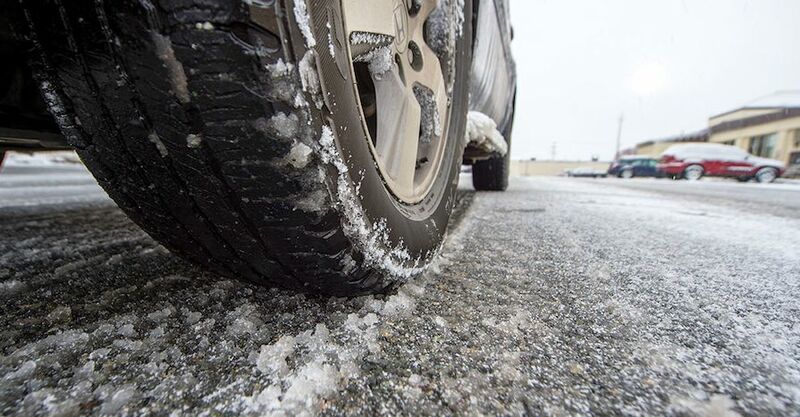 Check out all the snow plow parts available on NAPA Online or trust one of our 17,000 NAPA AutoCare locations for routine maintenance and repairs. For more information on truck plows, chat with a knowledgeable expert at your local NAPA AUTO PARTS store.